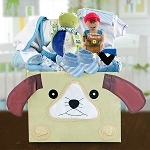 When baby becomes babies, your gift basket should too. 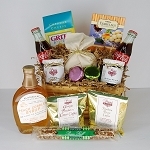 This basket offers a celebration of two special births with two of everything. 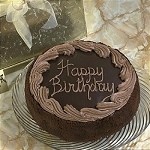 Personalized for each baby, each baby will be blessed with their own special gifts.